So you received an invitation. If you are local to the club location, we encourage you to come and enjoy. For those who may not be local to the club, please give us a call so we can get you the information you need again with no cost or obligation. for starting program and follow-up. There are weekends we close for events and training. What we believe makes all the difference. We are eternal beings, which is seldom discussed yet what we believe about our next journey in eternity matters most. 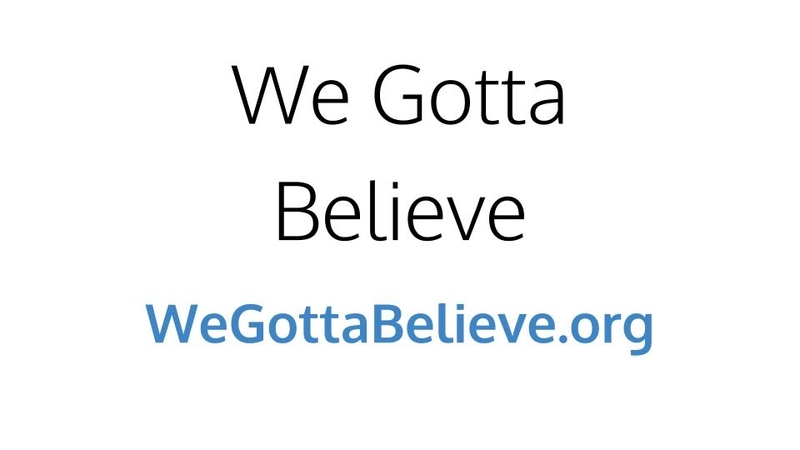 We Gotta Believe is an invitation to explore what there is to believe and why is it so necessary in life. As with our Herbalife mission, We Gotta Believe is more about sharing rather than seeing how many we can sell or convert to our way of thinking. We truly appreciate everyone whether participating in all we continue to share or not. You matter to us. If you believe in the Herbalife product, Herbalife mission, We Gotta Believe, or all of the above; we encourage you to participate and take action on those you believe in. Taking action makes a difference in your life but also your actions share in a real way with others. 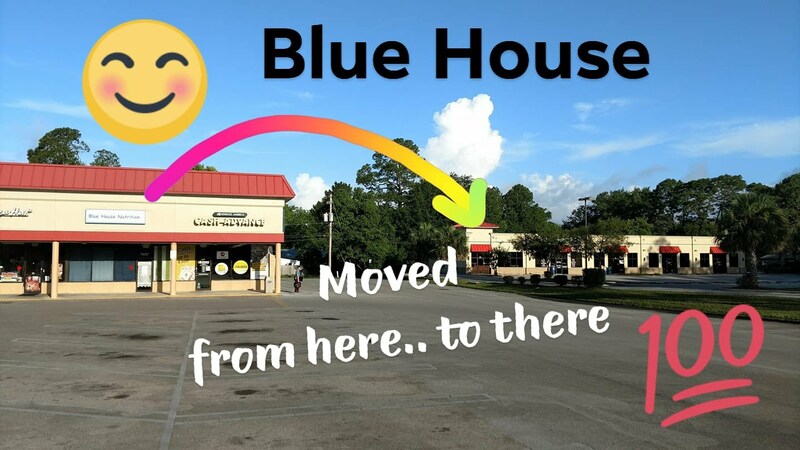 Where to find us www.BlueHouseNutrition.com which also appears as SimpleSeriousAlliance.com and has links to all our email, websites, and social media. Coaching provides accountability and encouragement and begins with a Wellness Profile and setting a plan. Our group events include Body Transformation Challenge for weight loss and muscle definition, Weight Loss Challenge, Personal Growth, Fit Camp Work Outs that match at your current pace and grow with you.